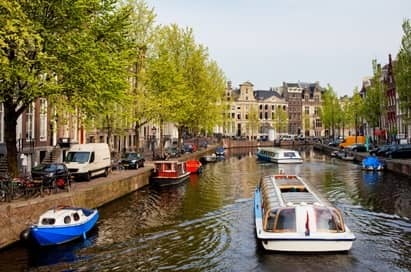 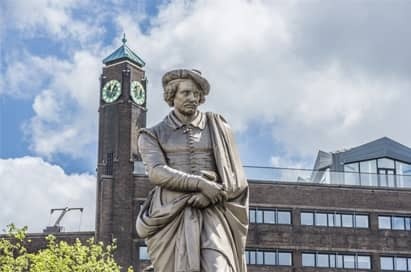 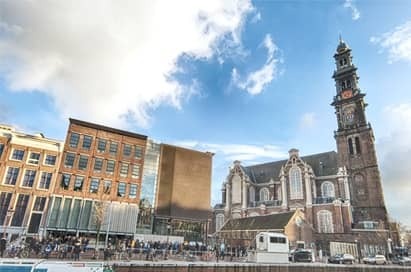 A religious studies school trip to Amsterdam allows religious studies groups to explore all aspects of Jewish life and culture prior to WWII through a series of well-preserved sites and excellent museums. 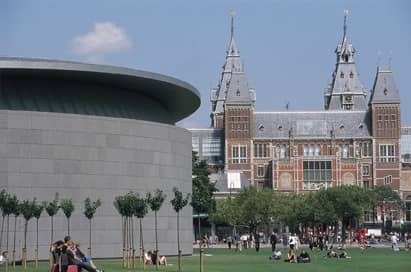 Amsterdam is an ideal, accessible school trip destination for religious studies visits. 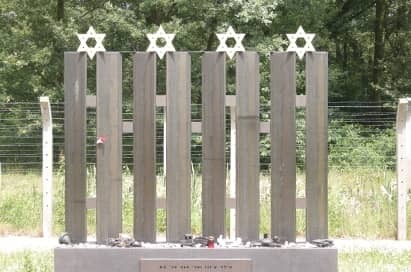 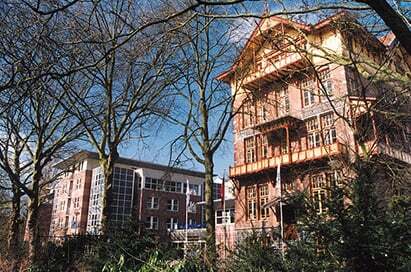 During your study tour here, our guides will offer a talk on racism and the Nazis with particular relevance to the experiences of Jews in the Netherlands and other parts of Western Europe. 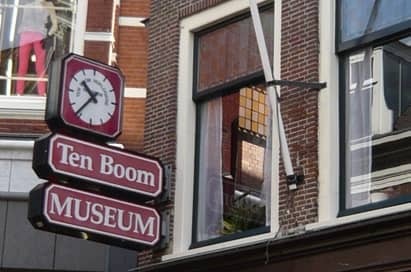 The Ten Boom family house in the beautiful historical town of Haarlem acted as a safe house for Jews and others during WWII, and now stands as a museum to the life and work of the Ten Boom family, allowing groups to explore human rights and responsibilities in the light of religious faith and principles. 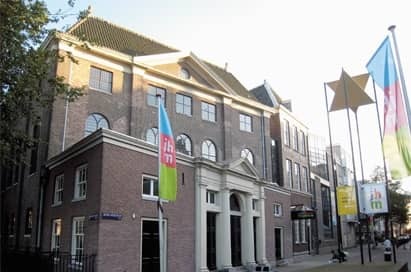 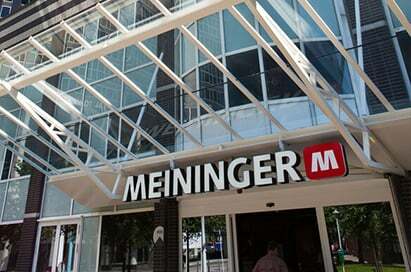 One of the oldest and most remarkable museums in Amsterdam. 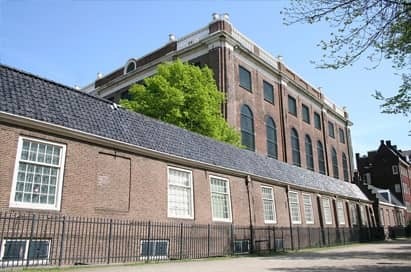 Behind the characteristic facade of the house by the canal lies a largely original 17th century home and a complete hidden church. 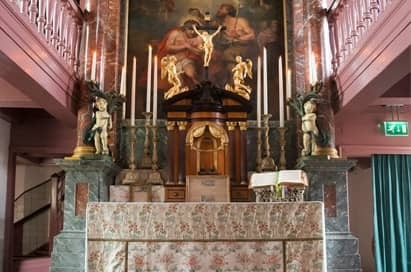 This hidden church ‘in the attic’ was built during the Reformation, when Catholics were forbidden to hold public services.